When did you start to write and what inspires you? As for inspiration, it’s up to me. If I’m inspired anything might be a source of inspiration. If not – nothing. Poems Have Been Translated Into National And International Languages? Yes, my poems have been translated into several languages. Some of my individual poems have been translated into 17 languages altogether: Albanian, Arabic, Bulgarian, English, Esperanto, French, Galego, German, Greek, Indonesian, Italian, Persian, Romanian, Serbian, Slovenian, Spanish, Tamil. I also have a bilingual Indonesian-English poetry book Racun/Poison. Poetry was published in various international literary magazines and journals of poetry? My poetry has been published in various international literary journals and poetry magazines including Osiris, Ink Sweat & Tears, The Screech Owl, The Original Van Gogh’s Ear, Numéro Cinq, Deep Water Literary Journal, Fixpoetry, lyrikline.org and elsewhere as well as in anthologies like The Significant Anthology, Women in War, The Colours of Refuge, Poetry Against Racism, World Poetry Yearbook 2015, and others. Now I’m incredibly privileged to have 2 poems „The Promiscuous Mirror” and „The Complaint of a Worn-out Girdle” translated by George Szirtes published in the current issue of Modern Poetry in Translation in the company of the world’s leading poets. You are doing theoretical issues and essayist interested in topics from the periphery, an essay about Sylvia Plath? Earlier in my career I used to be a linguist and also an essayist. As a linguist I was dealing with theoretical issues like the philosophy of language, logics, semantics, speech-acts etc. Generally speaking I’m interested in topics from the periphery, from the verge, in suspension. I’m a real trespasser, a transgressor, always between the verges, on the verge, in the extreme. I’ve written an essay on Sylvia Plath. My specific concern in this respect was her personality…As you might see, even though I don’t care for my own personality, I’m intrigued by that of others…I know her life better than my own one. The story you translated by Paul Olchvary ahead comes Nomer Zinc July? As for fiction I’ve a story „Two Sound Fetishists”, translated into English by Paul Olchvary. It is forthcoming in the July issue of Numéro Cinq. You are the editor of Poetry in the airy, new US E-journal for literary and visual arts? I’m Poetry Editor at Diaphanous, a new American journal for literary and visual arts. Do you know what „diaphanous” mean? – I learned it from a line of „A Birthday Present”, a poem by Plath, „The diaphanous satins of a January window…” Fine, isn’t it? The true purpose of art is to uplift humankind, inspire reverence and morality, and instill in people's hearts a true sense of beauty? I wouldn’t like to believe that poetry or art has one and only one exclusive, obligate true purpose, general purposes or any special role or purpose at all, especially a moral one. Of course there are artists, authors who attribute roles, purposes to their own arts…So many men so many minds. There is no account for tastes. – As for me, I believe, there are no general, universal, normative aims, roles, maxims, propositions. There is not one and only one exclusive truth and/or beauty that all of us must accept, attain…In principle the number of truths, beauties, poetries are infinite. Of course my opinion, my choice is also only one of the infinite possibilities…I don’t like authoritarian thinking. I prefer pluralism. 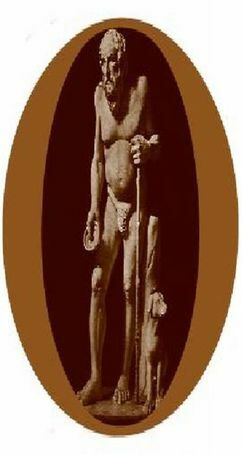 In the course of history a special role had/has been assigned to art and especially poetry by philosophers, poets. Let’s think of Keats „Beauty is truth, truth beauty, …”, Rilke „You must change your life” or Hölderlin. 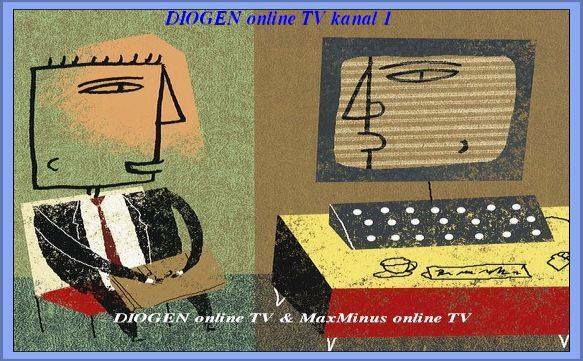 A line by Hölderlin „Poetically Man Dwells” gave the title of the famous essay by Heidegger referred to so often. I work a lot, even though only a small part of it seems. Just like in my childhood I enjoy writing, thinking, reading, talking…I like to disappear, I like to be alone…The process of writing is more interesting for me than the usual tugs-of-war…Of course it doesn’t mean that publications, successes are not important. Indeed, they are, but…But not at all costs…As both of us are Eastern-European poets we might have experienced that prizes are generally rewards for loyalty to the governing party, to a poetic group or school, to a master and so on, or other non-professional merits are returned by them. „Something’ s Got to Give” tells the title of the last, unfinished movie of Marilyn Monroe. This is possible, this might happen just because of the nature of the thing itself; creative products are incommensurable…I like this, you like that…As for journeys, I would have liked to take several trips, but alas! -- we were living either under direct political dictatorship or under the dictatorship of money or under both…True friendships are very rare among us pursuing this profession. Writing poetry is a lonely job. Selling poetry is another matter where you must join the club. Belong is a must. I don’t belong. I’m happy you mentioned „pinpoint”, because it is a crucial word for me. Being sharp, keen, cutting, penetrating, hard, edgy, brutal, bestial etc. in my poems…As Plath wrote „And the knife not carve but enter…” (A Birthday Present). As for manoeuvring between dreams and reality, I hope you don’t mind if I answer with some lines taken from a poem by A. R. Ammons (Success Story, 1976); I never got on good / relations with the world // first I had nothing / the world wanted // then the world had / nothing I wanted. 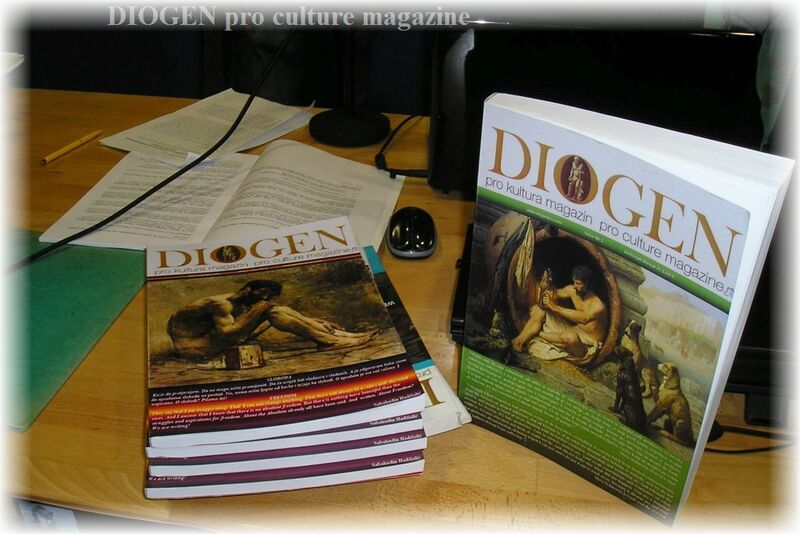 It was a great pleasure talking to you and you are always welcome to our house "Diogen pro culture"magazine for art, culture, education and science. 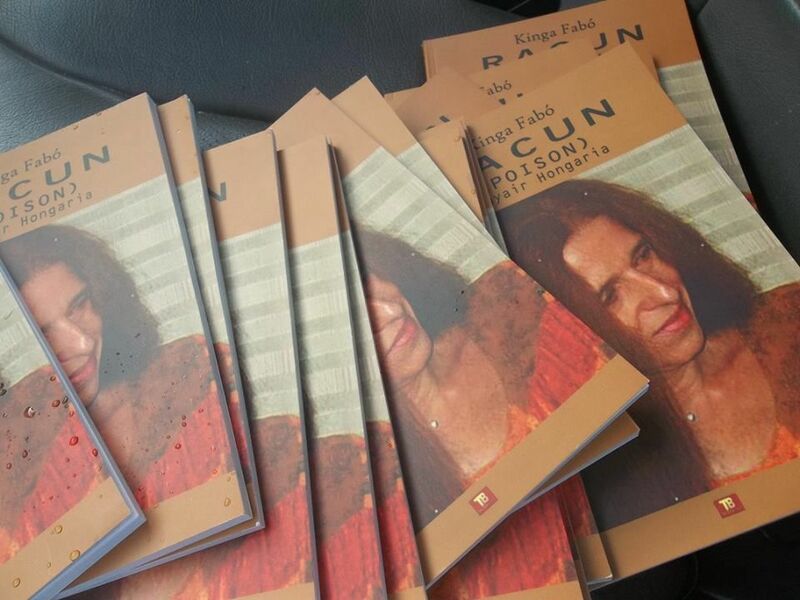 Kinga Fabó is a Hungarian poet (linguist, essayist) , author of eight books, the latest of which is a bilingual Indonesian-English poetry collection RACUN/POISON published in 2015 in Jakarta, Indonesia and was positively reviewed by Linda Ibbotson. Fabó’s poetry has been published in various international literary magazines including Osiris, Ink Sweat & Tears, The Screech Owl, The Original Van Gogh’s Ear, Numéro Cinq, Fixpoetry, Lyrikline.org and elsewhere as well as in anthologies like The Significant Anthology, Resonance, Women in War, The Colours of Refuge, Poetry Against Racism, and World Poetry Yearbook 2015 and others. 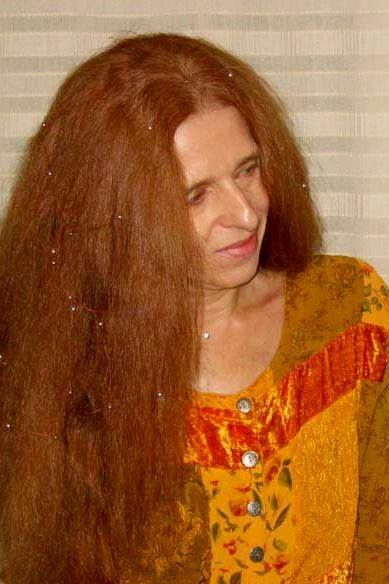 Some of her poems have been repeatedly anthologized, while others have been picked up at random from here and there and happened to be translated into just Persian, Albanian, Tamil, or Galego. One of her poems, " The Ears, " has among others six different Indonesian translations by six different authors. Two of her poems, translated by George Szirtes, are forthcoming in Modern Poetry in Translation, Spring Issue, introduced by Szirtes. She has also written an essay on Sylvia Plath. In everything she’s done, Fabó has always been between the verges, on the verge, and in the extreme.